IFA invites all individuals and clubs of the Fistball Family to participate at the inaugural CSIT IFA 2019 Fistball Amateurs World Cup within the framework of the VI. CSIT WORLD SPORTS GAMES (WSG), to be held in the city of Tortosa (Spain) from 2nd to 7th of July, 2019. The WSG are a major multi-sports event held every two years, full of sports, sport for all, cultural exchange, fun and new opportunities. These Games are not multisport games for top athletes, but for all amateurs (16 years and older) from different countries and cultures all over the world. Professional elite–athletes (members of a national team or a team playing in the first national league) have no right to participate! Referees, linesmen and scorers are nominated by the participating teams according to the schedule. The participation fee is from 120 Euro (without hotel package) to 550 Euro per person (in a double room including full board accommodation, local public transport in Tortosa and Terres de l’Ebre, registration fee, welcome package and free chiropractic services by FICS) for the duration of the WSG. For more details, see Final Invitation including Annex 8. Airport shuttle is offered from 3 airport (including Barcelona) and will cost 50 Euro. In case of cancellation by a registered participant until May 7th, 2019, the organizer will refund all payments (100%). Be aware the organizer will reserve the right of cancellation of sports disciplines, if there are not at least 4 CSIT member unions preliminary registered on February 22nd, 2019. In that case the organizer will refund all payments. For all details see Final Invitation_6th CSIT World Sports Games 2019.  Please do not hesitate to contact us under office@ifa-fistball.com if you have any questions. No permission of national team players from countries finishing in the Top 7 (Men) / Top 5 (Women) at the last World Championship and players from the highest divisions in Austria, Switzerland and Germany. The CSIT World Sports Games are organized under the WADA Code.